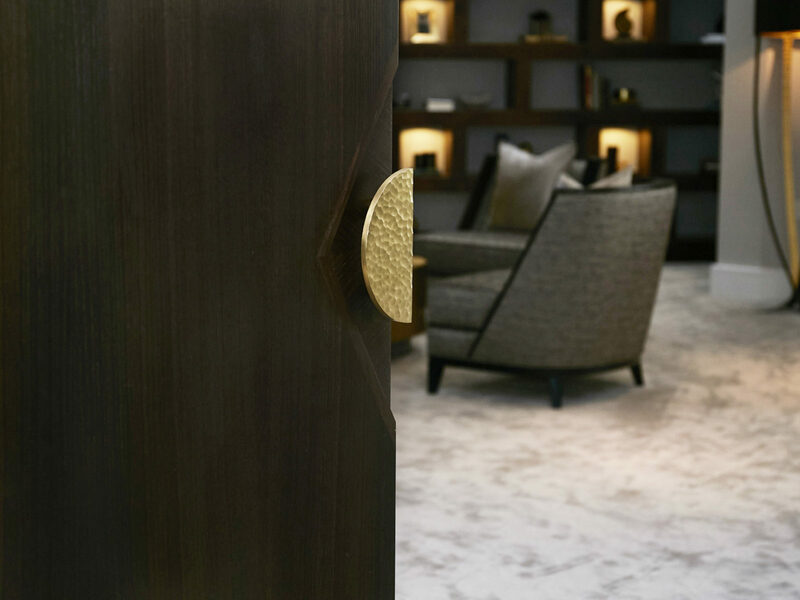 St James Interiors is world renowned for designing modern bespoke furniture, tailored to individual project requirements from private residences and hotels, to private jets and luxury yachts. Quality, detail and imagination are at the heart of every piece. The showroom is where the design service journey begins. You’ll find a range of creative pieces, samples and a selection of the finest materials to inspire your project and brief. Working with homeowners, interior designers and architects, St James Interiors helps you to refine your ideas and develop concepts for bespoke furniture. The collaborative process is a specialism of St James Interiors. The team love listening to clients and sharing their knowledge and passion. St James Interiors has an innate understanding of the essence of bespoke joinery. Pritesh’s passion and drive comes from his upbringing, particularly the relationship he had with his grandfather, who taught him the value and beauty of true craftsmanship. He grew up in the construction industry; it’s in his blood, so every new project is informed by a lifetime of experience. He is inspired every day, not just by the buildings and objects around him, but by the people he meets and works with. Whether he’s collaborating with designers, architects or joiners, hes constantly soaking up new skills and using that knowledge to fuel his creativity. St James is a business that reflects his love for design and construction and the pride he feels to be British. With a top-to-bottom take on interior design, his main focus is the people he works with – from his team to the clients they design for. He is all about genuine, down-to-earth relationships, driven by mutual respect, and listening to his clients with empathy. At the heart of St James Interiors is a team of highly skilled craftsmen, designers and project managers, who are passionate about delivering bespoke projects and pieces to the highest standard. The team takes pride in ensuring each client experiences a seamless journey from the start of the design process to the finish of the handcrafted piece. St James Interiors has an innate understanding of the essence of bespoke joinery. Each project presents a new brief and the team at St James Interiors is passionate about tailoring new pieces to meet the desires and objectives of each client. Our showroom in Hatch End, North West London, is where you can experience our ideas and imagine how they might translate to your living space. We display prototype furniture alongside many of the materials we work with – an invitation to experiment and create a unique look for your home or development. 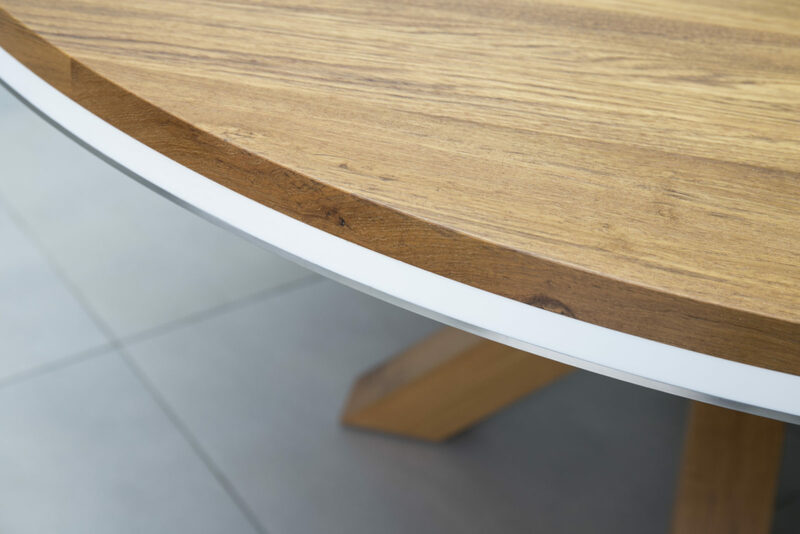 Your project deserves the best in high-quality, bespoke furniture. Come with us, visit our showroom.